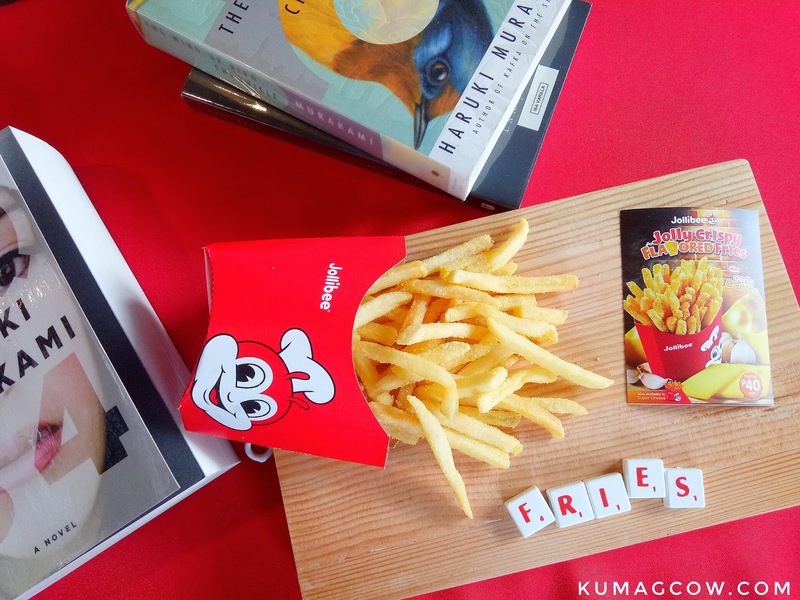 Jollibee Crispy Fries Takes You on a Flavorful Adventure! I got the shock of my life when fast food giant Jollibee released this Jolly Crispy fries flavor, the latest of which is the Garlic and Cheese Fries! This is Jollibee's way of making sure you're going on a flavorful adventure each time you're hungry and plan to eat in their stores. 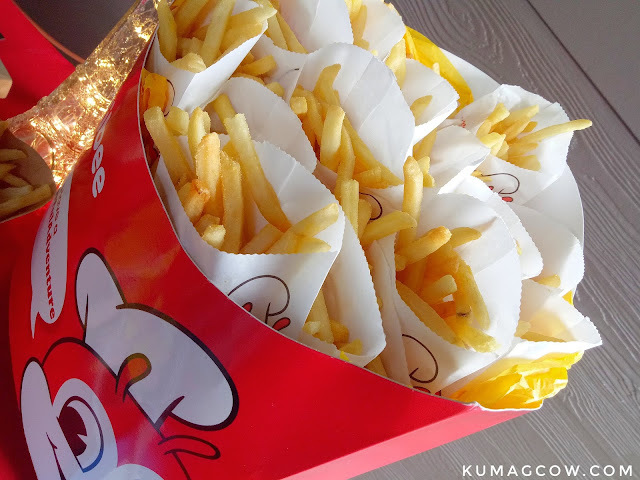 True enough, the savory, salty, and cheese flavors found in every bite of these awesome fries was just over the top. 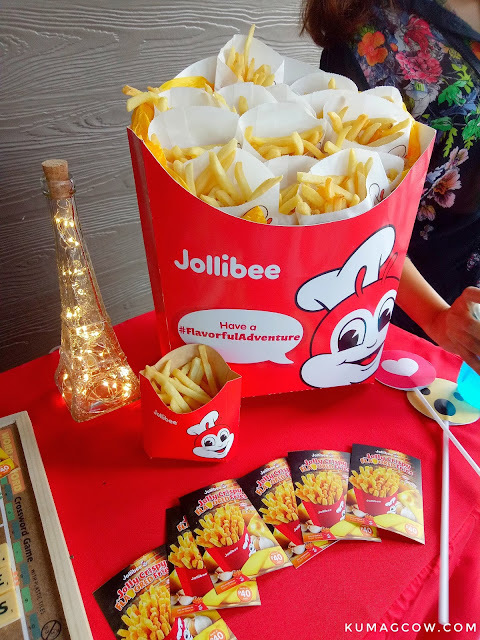 I had servings of it by peddling with the large fries of my Mom and Dad (they get the burger meals with fries and just upgrade it while I have Chickenjoy too LOL) right after Sunday mass at Jollibee Tomas Morato (the nearest one near my hood). I like it with ketchup, but honestly it could stand on it's own. So if there's another flavor coming, I think I'm going to enjoy it the same way as I did on this one. 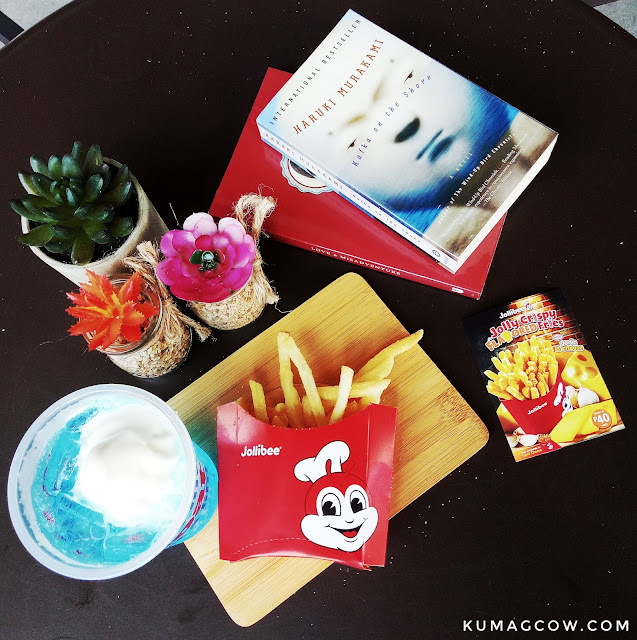 Now you've got tons of reasons to go to Jollibee. 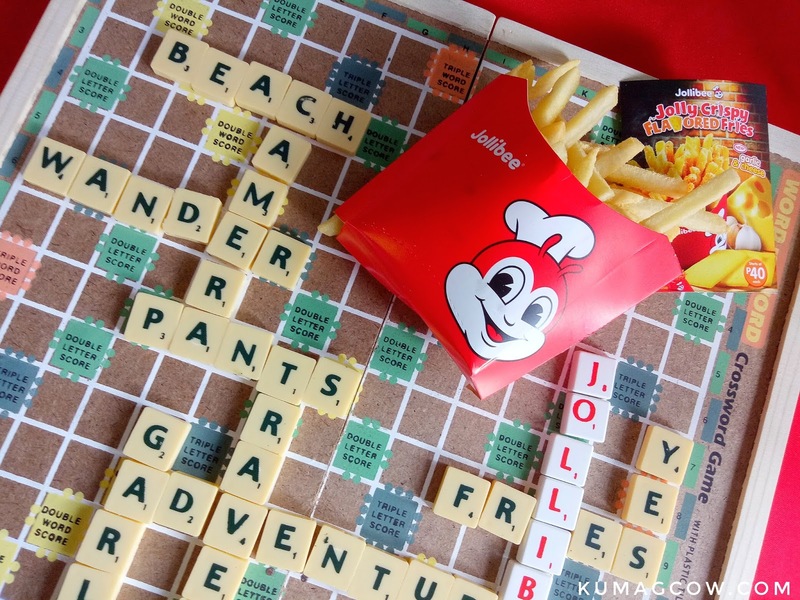 Bring your friends, your family, your favorite people and get those fries and yourself on a flavor adventure. I already like the original Jolly Crispy Fries, but now that it's got flavor, it's worth a try. 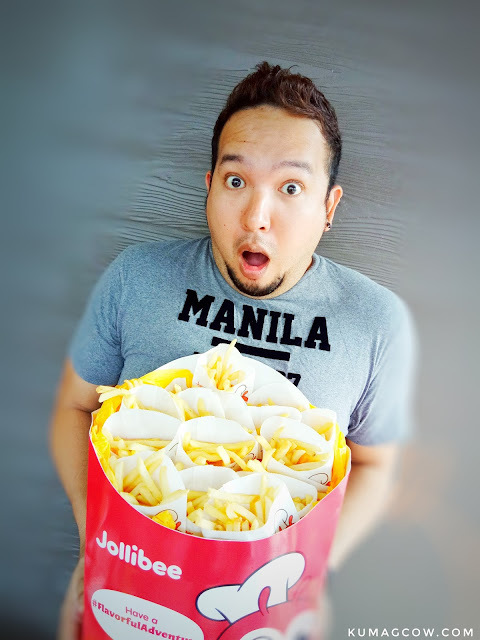 Get them all on Jollibee stores today!